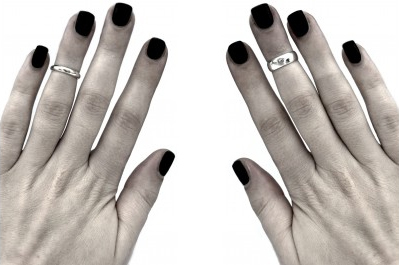 Either way, these handmade sterling silver Fashionology rings are mine. This ring can be worn above the knuckle of every finger. The band widths are 3mm and 5mm. Richard Herring: What is Love, Anyway?